Using named day delivery: Order this product within 5 hrs and 2 mins for guaranteed Thursday delivery. Thorntons Alphabet Truffles make wonderful personalised gifts to help mark any special occasion. Whether you're saying happy birthday, congratulations, thank you or even sorry! 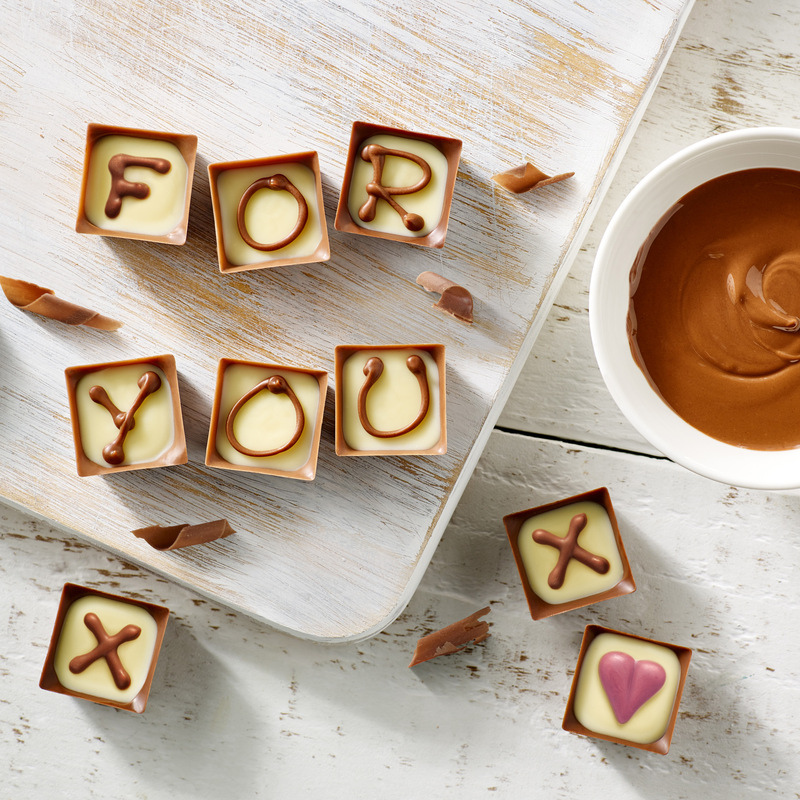 Tell us what you want to say and we will make the perfect personalised chocolate gift. 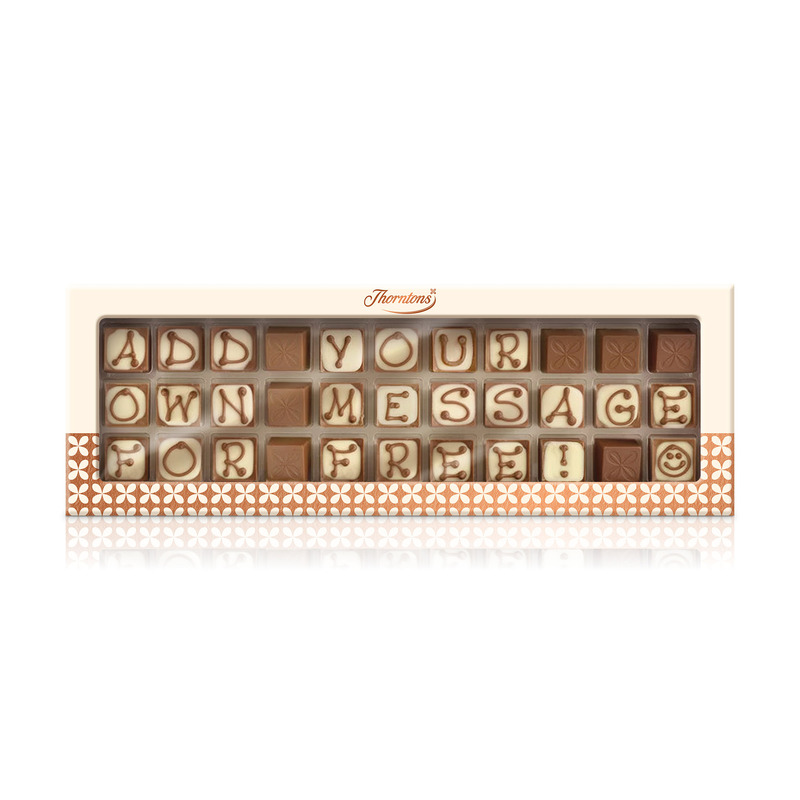 Type your message on the truffles or use the keyboard below. Some keyboard messages are not available. We reserve the right to reject any icing messages if they are deemed to contain offensive language or are defamatory in nature. Phone our chocolate advisers on 03451211911 or visit our contact us page. Would you like to add an extra row to your message?